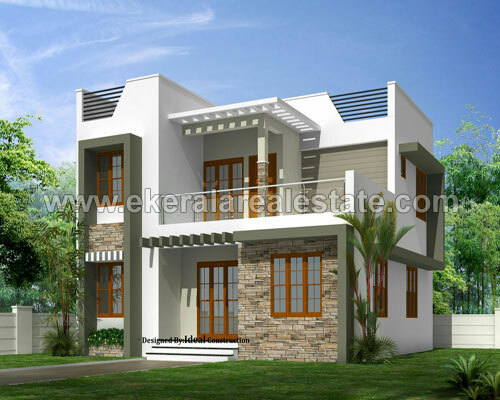 Villa located near Nedumangad Town. Builder : Travancore Projects and Constructions. Project : Sun city Villas.